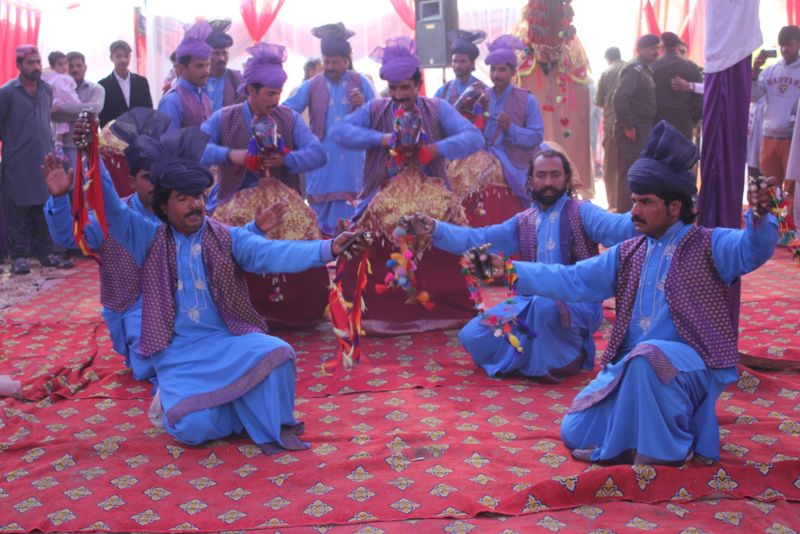 With more than 500 attended the opening ceremony, the launch of the first Innovation Hub in Layyah is a successful next step in empowering youth in their economic development. 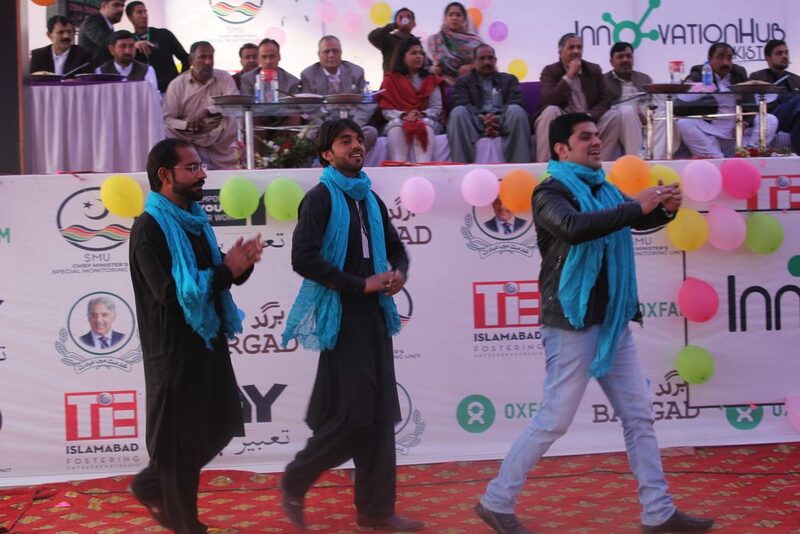 The Organization for Youth Development, Bargad and The Indus Entrepreneur (TiE) took the lead in organising the event. As Oxfam's implementing partners, their influencing work was rewarded with the collaboration and representation from both the public, government and media. Youth representatives opened with insights into their start-up ideas and the initiative to plants trees as part of the Clean and Green Pakistan campaign. Earlier a Memorandum of Understanding was signed between the Government, Bargad and Oxfam to provide market-led skills to young women and men. These technical skills will be delivered through the Hub. 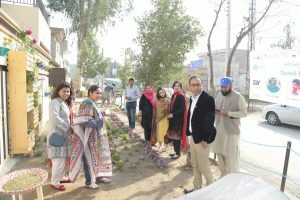 Youth Minister Jahangir Khanzada, present at the opening, believes the Hub will create economic opportunities for rural youth and pave the way in entrepreneurial and business skills. Moreover it would consolidate the implementation of the Punjab Youth Policy. The innovation also contributes towards the economic uplift of the area by allowing youth to reach their true potential and providing them opportunities lacking in rural areas. Bargad's Executive Director Ms Sabiha Shaheen, told the audience how the Innovation Hub is part of the five year Empower Youth for Work programme. She is convinced the Hub will strengthen economic opportunities for Layyah youth, especially girls; a wide range of services will be provided to prepare them for work. Training's for business development, employment and farming will be given. A start-up academy and a mentorship programme to guide entrepreneurs and a co-working space and IT library to facilitate initiatives. The Innovation Hub will be provide a place to explore and develop business ideas linking with markets, companies and micro finance institutions. The Empower Youth for Work programme aims to provide technical skills as well as soft skills to 17,000 young men and women in district Layyah. The project will also coordinate closely with women and youth organizations of the district to (further) ensure young people are provided opportunities for skill-development, innovation in agriculture and entrepreneurship.